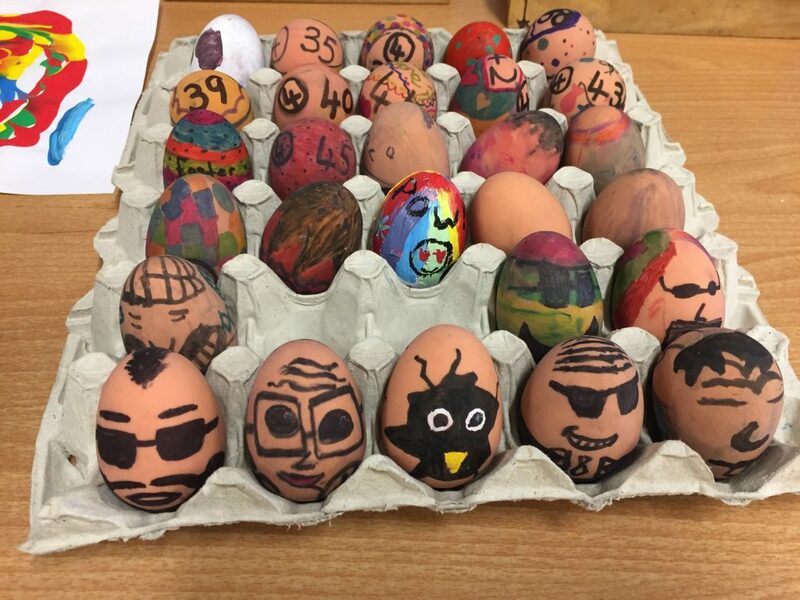 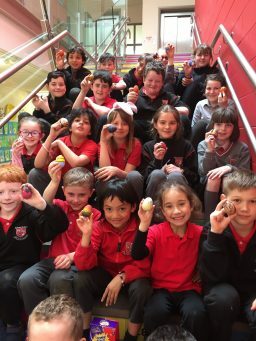 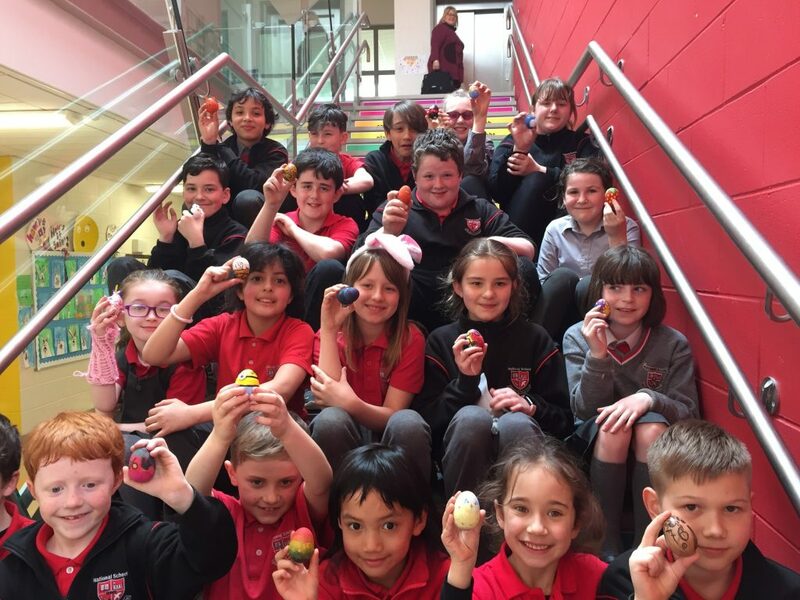 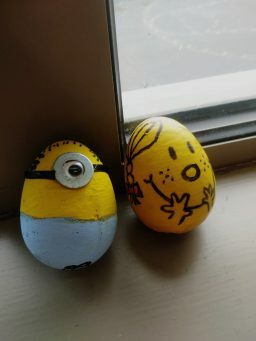 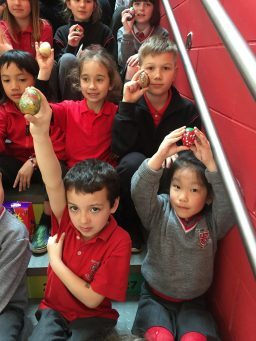 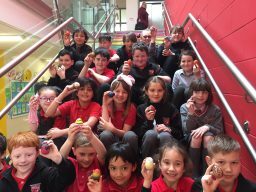 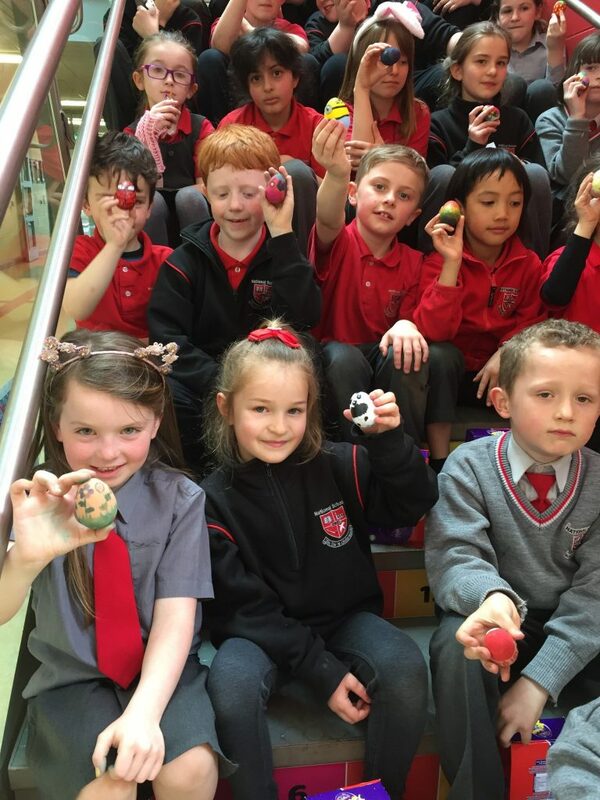 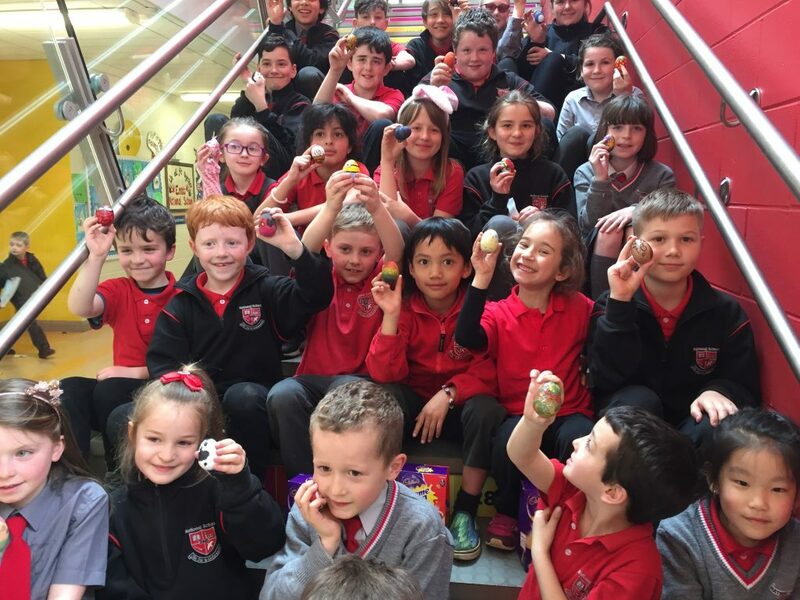 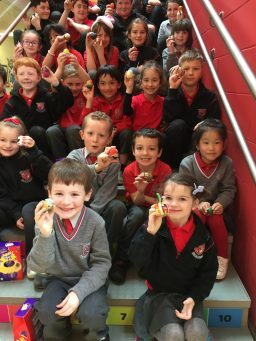 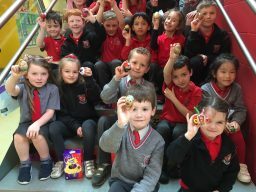 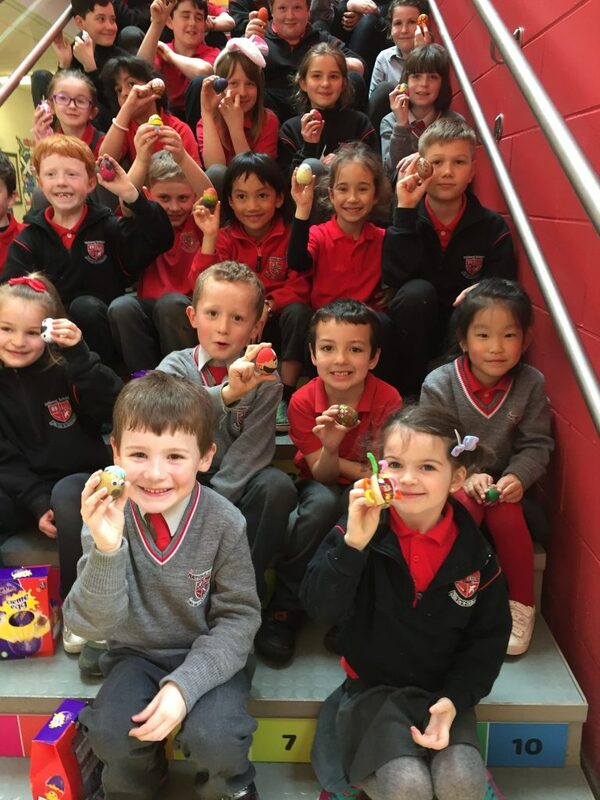 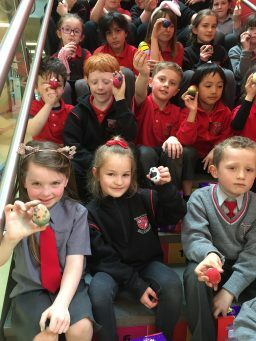 Congratulations to all who took part in our egg decoration challenge this week. 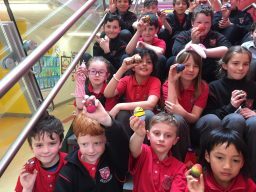 There were some superbly creative results – winners in every class. 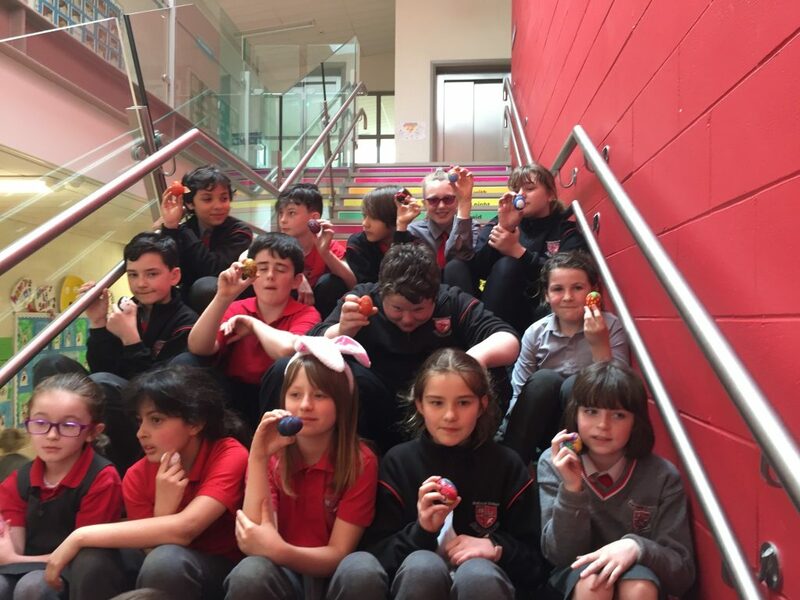 Well done to all our young artists.